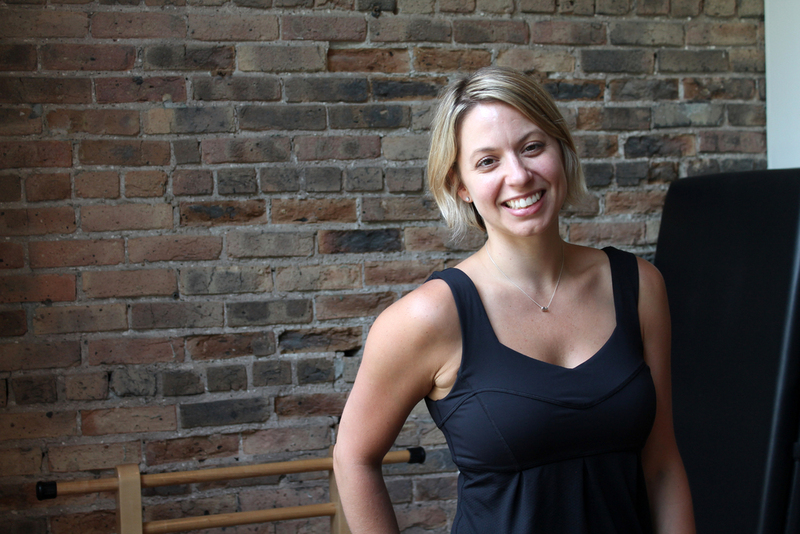 Meet Rachel — Pilates Inc.
Rachel has been practicing pilates for the past decade. What began as a chance encounter at a dance class has become an endless passion. She first studied with Dana Santi in 2002. She was accepted into the Romana’s Pilates training program and traveled to New York to complete her certification in 2004. She has been fortunate to study under Juanita Lopez and Romana Krysanowska, the renown Joseph Pilates protégé, as well as many incredible teachers, including Jay Grimes, Marjorie Oron, and Kathryn Ross Nash. Rachel is proud to be a part of a talented pilates community . She has worked at exceptional studios in Chicago, including The Pilates Core, Pilates Practice (Ruth Page School of Dance), and the Lou Conte Dance Studio. Rachel is a firm believer that pilates truly works. Whether you are an accomplished athlete or an exercise novice, pilates can transform and enhance you. Commit yourself to this exercise and you won’t be disappointed!